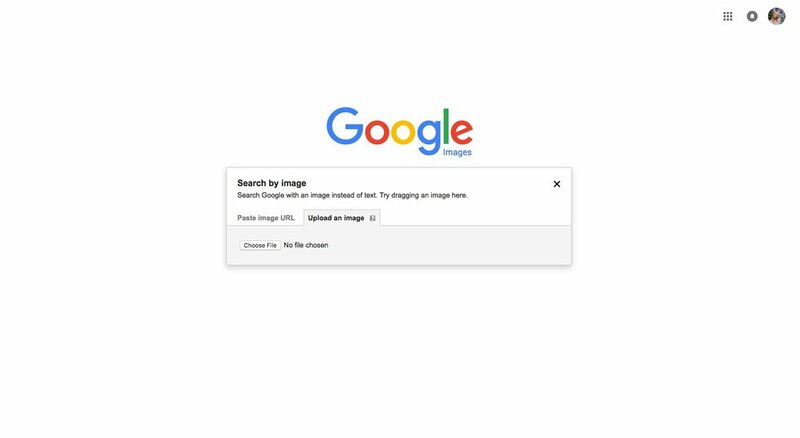 Sep 26 DYK (did you know)...a thing called "Reverse Image Searching" exists? ...This is not the feature I’m sharing with you. Pinky promise. Ever came across an image and wanted to know where it’s from? Well Google has a “reverse image search” option that can help you figure it out. Here, you can upload an image, hit enter, and various search results will appear, such as similar images, sites that the image appears on, and other sizes/resolutions of the image available. I can’t tell you how many times this trick has come in handy. Below is a quick “how-to”... in case you don’t believe me that it truly is possible. 1. 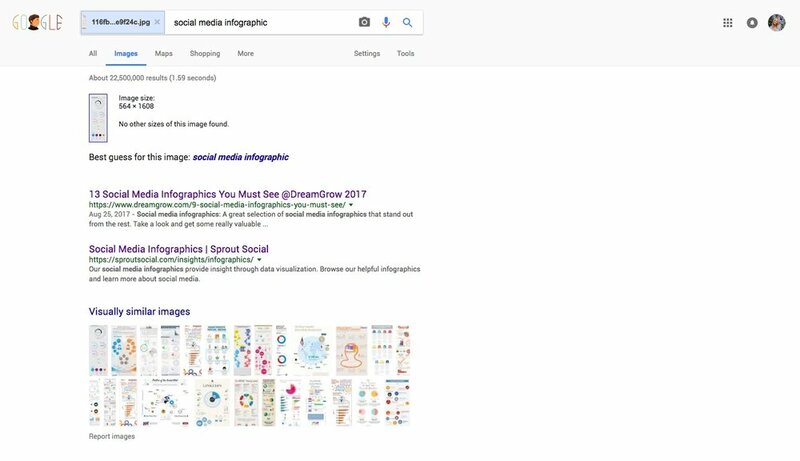 Type in images.google.com into your web browser. 2. Click the little camera icon in the search bar and either type in the URL or upload the image you are reverse searching. 3. 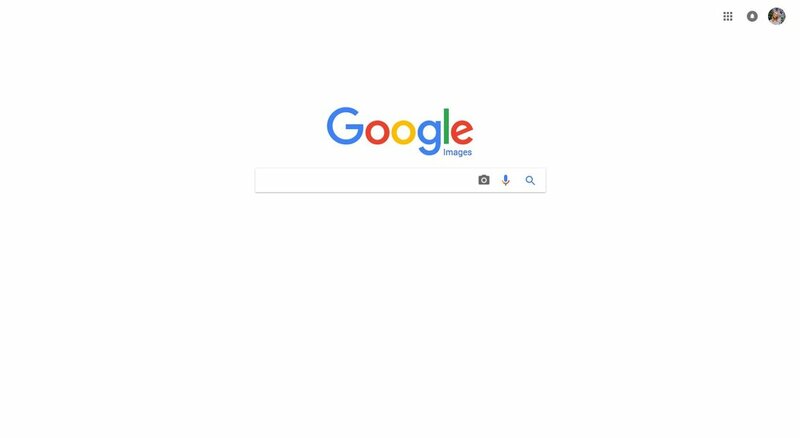 A page that looks similar to Google’s normal search results will appear. The “pages that include matching images” section (about halfway down the first page) is most helpful in my opinion because I am typically trying to figure out the source of an image. “Visually similar images” can also be helpful, depending on what you need. Now that you know how to do it, spread the word. Happy “reverse image search”-ing!